In recent times, film distribution has been an arduous task for filmmakers. Just finding funding for your production alone is an incredible achievement. 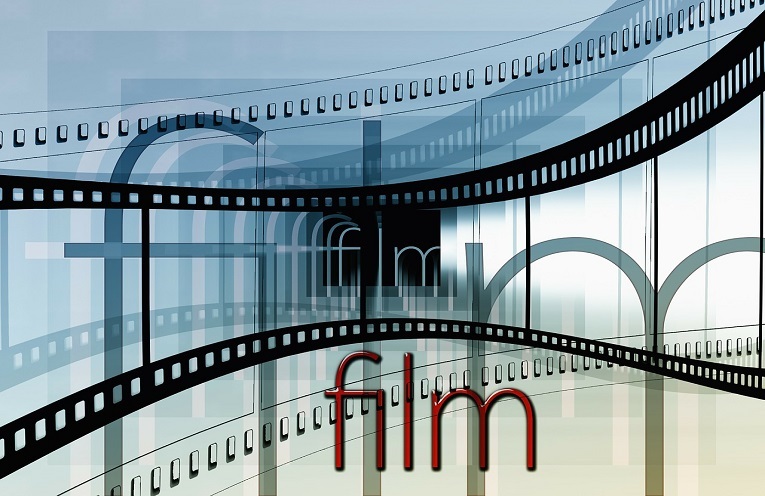 Film distribution is simple the process of releasing your film for public consumption. Most independent filmmakers still make movies, without planning on how they are going to distribute their film after completion. The marketplace is crowded. If a film is to find its audience, independent filmmakers must put their energy into distribution too. As a filmmaker when it comes to distributing your film, you need to evaluate all options before deciding on how to proceed. In this article, the film distribution channels in Nollywood will be explored. It is important to have your movie rated by the National Film and Video Censors Board (NFVCB) before you can begin to distribute your movie. The NFVCB is the apex regulatory agency for the film and video sector of the Nigerian economy. One of its core function is the censorship and classification of film and video works before public release. Cinema release is the ultimate dream of every filmmakers in Nigeria. As at 2014, Nigeria had just 23 movie theatres, with approximately hundred screens. This is pretty small for a population of 170 million, with a rapidly emerging middle class. However, in 2016, ‘’The wedding party’’ made over N400 million from ticket sales at the cinema. This is the highest grossing movie of all time in Nigerian cinemas. This is enough reason for an independent filmmaker to want to distribute his movie via the cinema. In advanced countries, theatrical release is usually the first point of distributing a movie before exploring other platforms. The reason for this so that filmmakers can recoup their money from sales of ticket across the country. This is however fast changing with the advancement in technology and the internet (story for another day). Keep in mind that getting your film into the cinema will involve a lot of funds. You are going to be looking at booking ad space in newspapers, magazine and TV. Add to that cost of PR and social media as well. 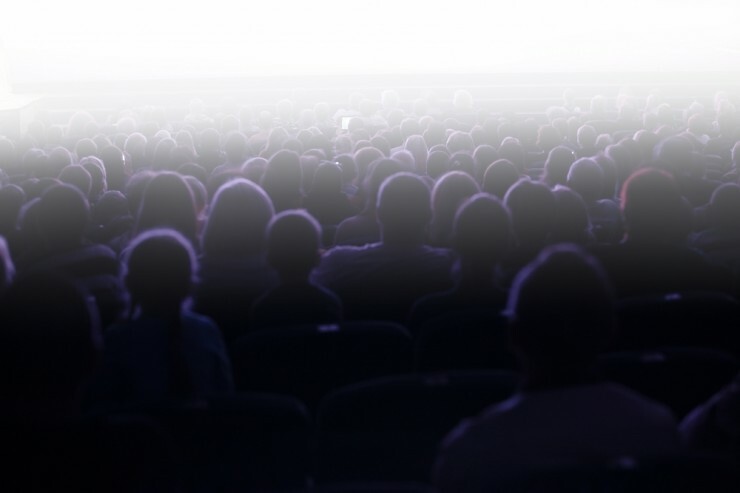 Given the advances in technology and the fact that the market is flooded with movies, cinema exhibitors have to make sure they pick the ones granted to be a commercial success. The following are active distributors of cinema release in Nigeria. Referred to as direct-to-video or straight-to-video is the release of a film to the public immediately on home video format rather than theatrical release or television broadcast. As an independent filmmaker, you might consider this route for a number of reasons. These reasons could range from a low budget, appeal to a small niche market or after a cinema release. DVD release can also be done for films which cannot be shown theatrically due the picture quality or the cost involved in a cinema release is beyond your budget. A major problem with this option is you can easily fall into the hands of pirates. You therefore need to be careful with whoever is handling your film distribution. These pirates will pounce on your movie and reap the benefit of your hard-work overnight. In 2015, Ayo Makun producer of ‘’30 days in Atlanta’’ lost million to the hands of pirates. Most recently, highest grossing Nigerian cinema movie, ‘’The wedding party’’ was reported to have lost over 100 million to pirates. If the DVD release is the option you are going with, you can either decide to have it distributed by an NFVCB licensed distributor or simply register as a licensed distributor for your movie. It is always advisable to have a legal agreement with a licensed distributor if he/she will be handling your film distribution. You also need to check out the track record of a film distributor before release your master copy to whosoever will be distributing your film. In addition, a film distributor should also have good marketing for films and not a film distributor that does little or nothing to promote movies. Often times, some shady distributors pirate your own work and tell you your movie is not doing well in the market. If you are thinking of self-distributing, then you need to have a structure in place in order to distribute your movies. 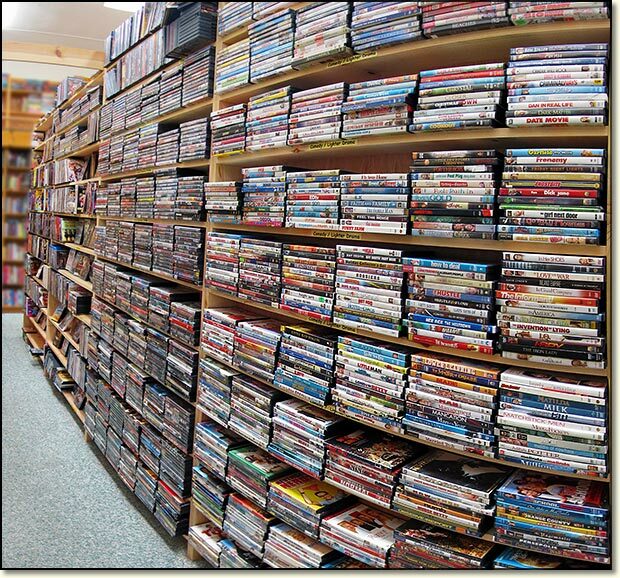 You can either set-up your own distribution outlet where you will exclusively sell your movies. Or you could go into partnership agreement with shopping mall, boutiques, restaurants etc. to sell your movie. You can also sell your DVD to non-profit organizations, schools, government etc. tied to the subject of your film. Video on demand (display) (VOD) are systems which allow users to select watch/listen to video or audio content such as movies and TV shows when they choose to, rather than having to watch at a specific time. The service can be delivered over the internet to personal computers, top-end mobile phone set, and other advanced digital services, allowing viewing in real time, or download to a device for viewing at any time. To get your movie on VOD, you need to work out some arrangement with these services provider who pay you to have your content for their platform. 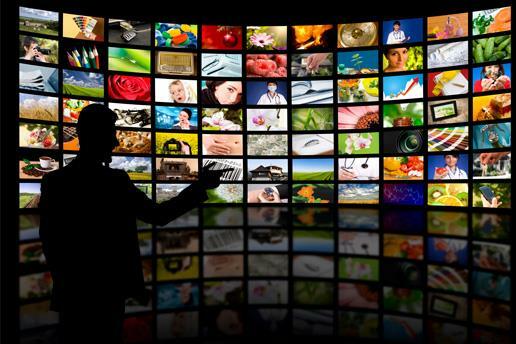 Pay television are subscription based television services, usually provided by both analog and digital cable and satellite television, but also increasingly via digital terrestrial and internet television. This is another channel for distributing your movie as an independent filmmaker in Nigeria. DStv, StarTimes, MyTV, GoTV, and recently Kwese TV are Pay TVs who buy content from filmmakers to showcase to their subscribers. Usually you enter into a license agreement stating the period of time the PAYTV will enjoy the right to broadcast your movie. In response to the changes in market conditions, independent filmmakers need to come up with innovation in their use of digital technology to manage uncertainty about consumer demand. Independent filmmakers need to dodge some of the traditional segments of film distribution in order to take a greater share of revenues. Digital dissemination of film (or any media or message) is essentially global and immediate. A radical innovation is needed to challenge the traditional distribution system in order to make a greater share of revenues from your creative work.